The CFSR is not applied to Firm Fixed Price (FFP) contracts unless unusual circumstances require specific funding visibility. The Program Managers (PM) should tailor the CFSR reporting requirements to ensure that only those parts of the CFSR that are essential to the management of the contract are required to be submitted. This is accomplished by providing specific instructions in Block 16 of the Contract Data Requirements List (CDRL) item for the CFSR. Tailoring is defined as deleting requirements from the Data Item Description (DID). Requiring more information than specified in the DID is prohibited by DoD regulation. All negotiated reporting provisions will be specified in the contract’s CDRL. DID DI-MGMT-81468 is used to obtain the CFSR. 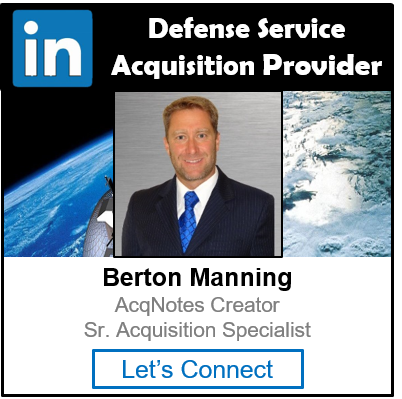 The contracting officer and contractor should negotiate reporting provisions in the contract, including level of detail and reporting frequency. 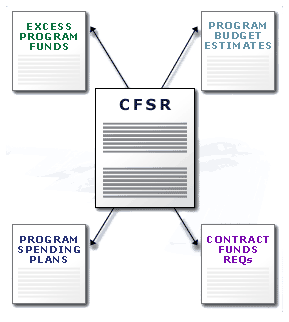 The CFSR for all Acquisition Category I programs is submitted directly to the Earned Value Management Central Repository (EVM-CR) by the reporting contractors. See the EVM-CR Manual for additional guidance on the CR requirements. The use of a standard electronic data exchange format is required for all reports unless disclosure of this information would compromise national security.